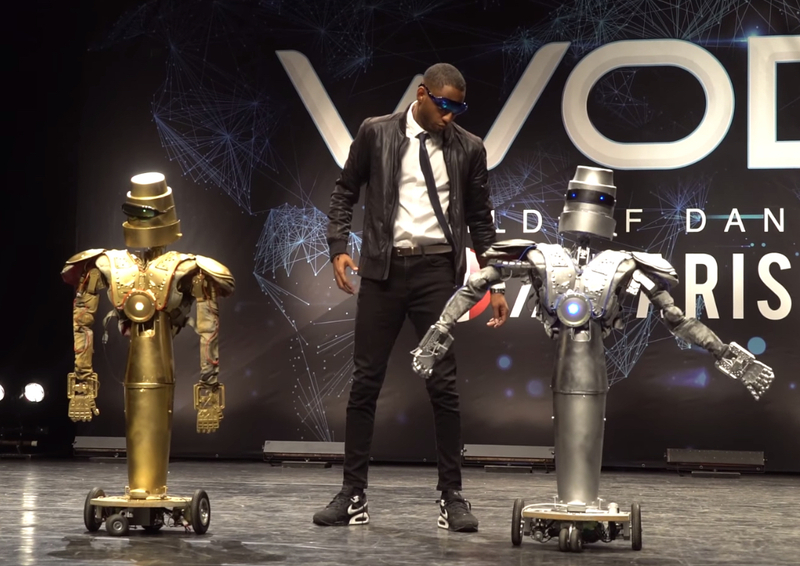 Audrick Fausta dances alongside two of his robotic creations at the World of Dance competition in Paris. 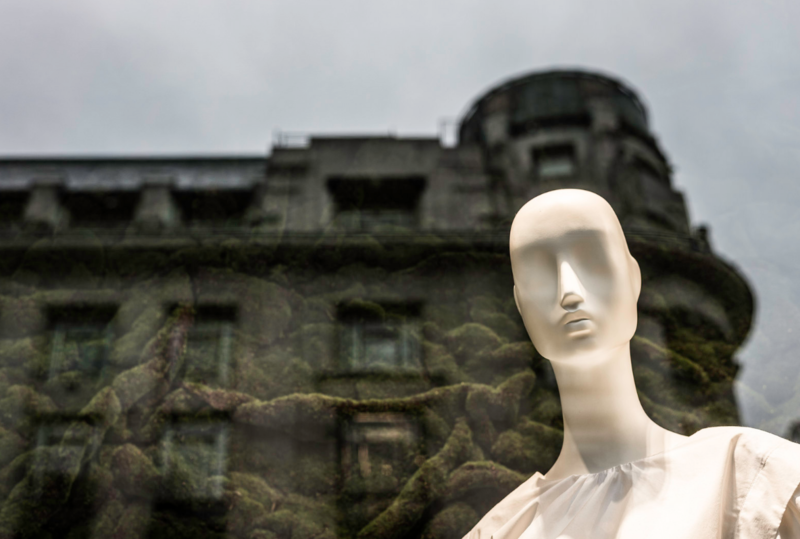 The dance revolution is upon us and the robots are going to totally make us look bad. Roboticist Audrick Fausta (a.k.a. “Drikybot“) danced alongside two of his robots while competing at the World of Dance competition in Paris.